Is your child a massive Bohemians fan? 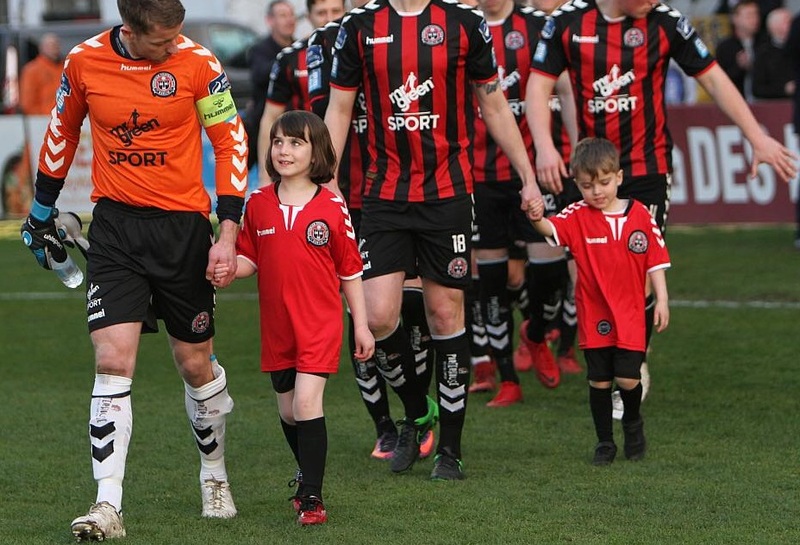 Would they love to lead out their heroes at Dalymount Park? If so, we have the package for you. All that for just €50, which can be paid below.